The infrastructure of Vishisht School of Management reflects its commitment to impart profound education. The entire campus has been thoughtfully created for best use of natural sunlight and air, immensely essential for a healthy ambiance in the campus. Vishisht brings the technologically advanced concept of iBranch to Indore. This intra-college portal connects every student with every faculty, also with college management. This concept makes learning easy and profound. The tech-labs, the library, the auditorium, the classrooms, the recreational area – all are the physical executions of the Vishisht ideology and are the things to be experienced. 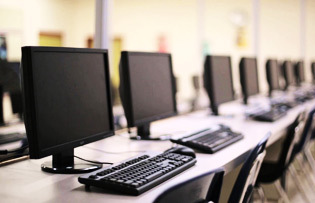 The computer lab of Vishisht is equipped with advanced and suitably configured computers with access to high speed Internet. The computer lab motivates the students for seeking more contemporary knowledge and for research-based studying. It leverages the power of Information Technology and opens new vistas of knowledge beyond the classrooms and textbooks. 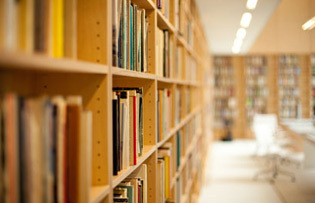 A vast outlet of knowledge has been opened for the Vishisht students in the form of library. It has a well-maintained stock of more than 3000 volumes of over 1000 titles. The concept of e-library has been adopted as a step towards preserving the environment. The institute has compiled a huge array of books of varied subjects – .from management to leisure, from novels to pleasure, from journals to case-studies, in short, from knowledge to knowledge. Apart from studies, education involves many aspects. To meet its cultural aspect, Vishisht School of Management possesses a large, avant-garde Auditorium with the seating capacity of 150 persons. 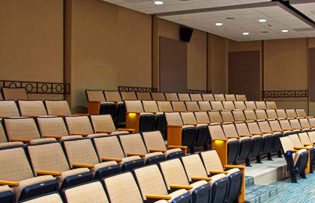 This air-conditioned auditorium is equipped with all e-necessities including internet connected large screen projector, telecommunication facilities and much more. 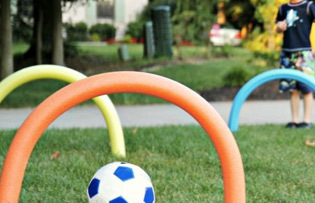 VSOM has also associated with certain clubs and the membership of these will be available for the students. 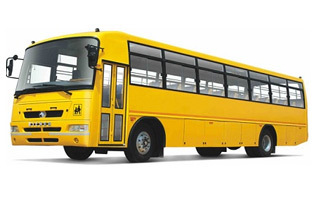 Transportation facilitate the students with commuting, the college provides them with Bus and Van facility. The buses pick up and drop the students at different location , assigned across the city. The students can avail this facility n submitting a written application.